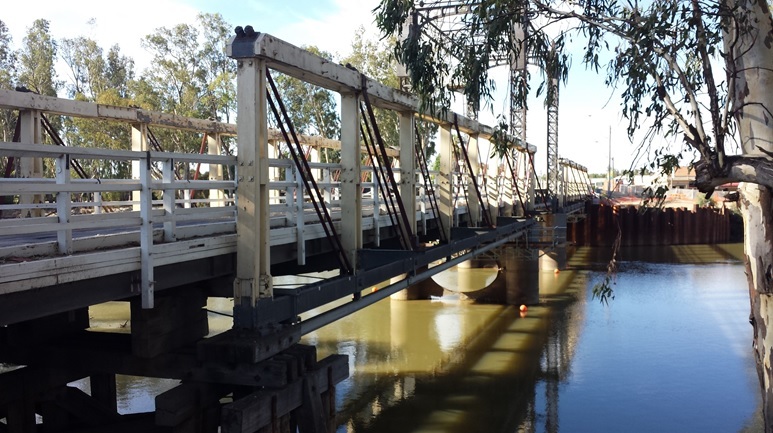 NGH Environmental were engaged by RMS to prepare the Review of Environmental Factors for this project which involved assessing the Environmental impacts of the proposed bridge replacement over the Murray River. The project is located on the NSW – Victoria border, and required assessment against the environmental legislation of both states. Specialist studies that NGH Environmental prepared for this project included a NSW Biodiversity Assessment. NGH also project-managed the preparation of a range of other specialist environmental reports including a Victorian Biodiversity Assessment, an Aboriginal Heritage Due Diligence Assessment, a Cultural Heritage Management Plan, a Noise and Vibration impact assessment and a Contamination Assessment. NGH Environmental also prepared the Construction Environmental Management Plan for this project, in accordance with project approval conditions and RMS specifications.